He was a 14 year old fishmonger&apos;s delivery boy and she was a floor scrubber, sold by her Father to a nunnery near Palermo. With a love stronger than all obstacles they crossed the ocean to the United States in 1910. 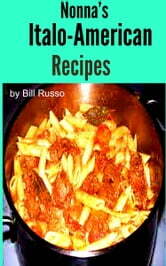 Now, 105 years later, their grandson has written a moving tribute to the lovers in the form of remembrances and recipes. 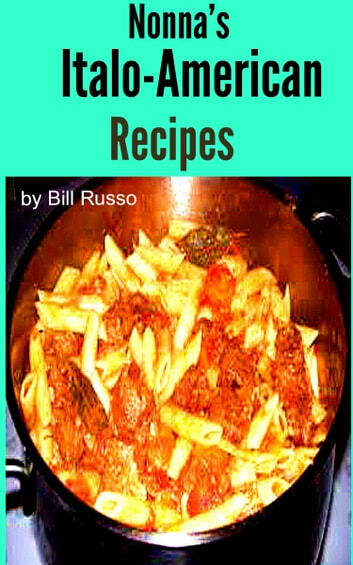 The recipes are from his Nonna and the remembrances are from long Sunday afternoons watching his grandmother make culinary magic and feed as many as 20 relatives from her tiny kitchen, on an even smaller food budget.